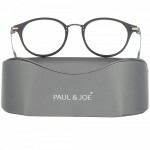 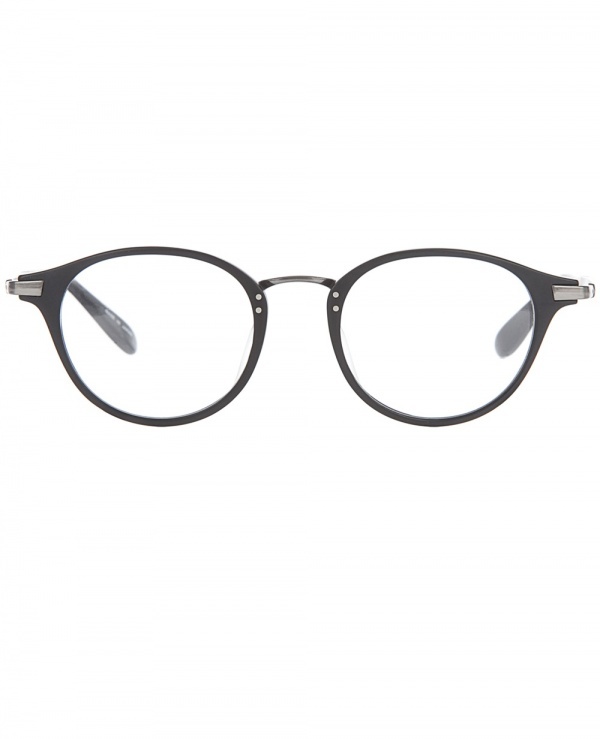 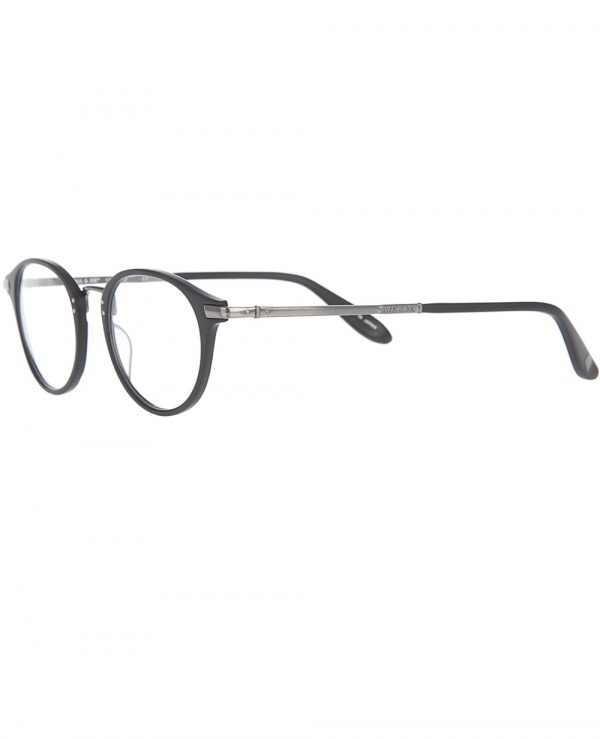 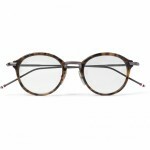 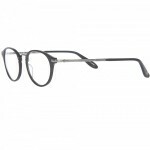 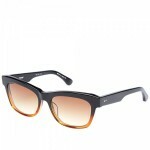 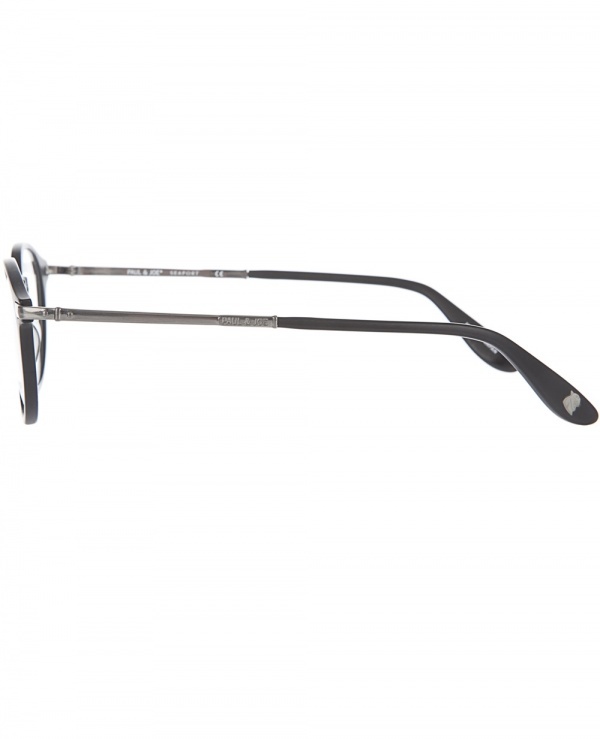 Paul & Joe offers this pair of black framed eyeglasses, an elegant pair of understated eyeglasses. 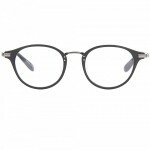 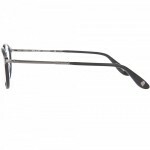 Black with rounded bridge and thin rims, these minimal glasses create a weightless, refined look. 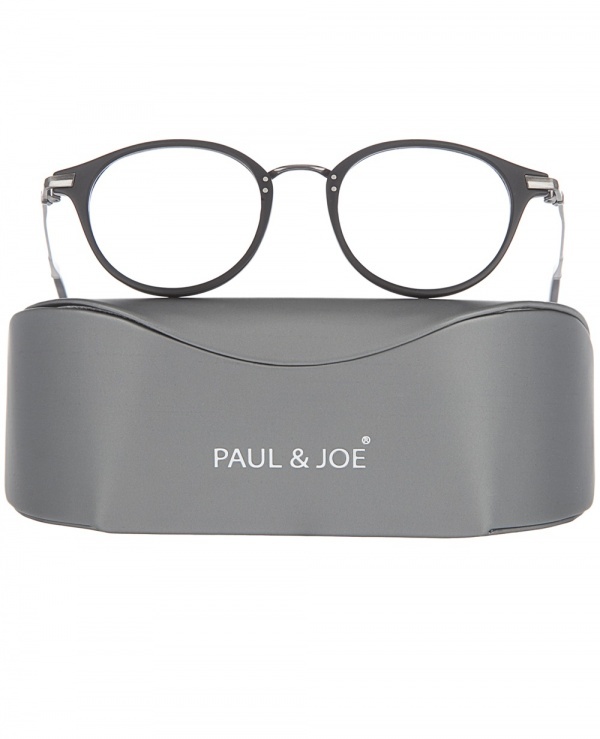 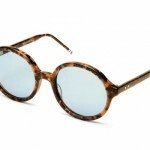 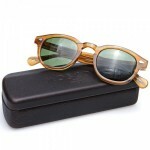 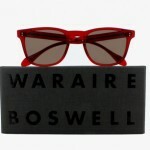 A great pair of glasses, available online now.